Volkan Oezdemir isn’t counting out Anthony Smith at UFC 235. On March 2, Smith will challenge UFC light heavyweight title holder Jon Jones. The title bout will headline UFC 235 inside the T-Mobile Arena in Las Vegas, Nevada. Smith is going into the bout as a heavy underdog, but his last opponent doesn’t believe the outcome is a total lock. 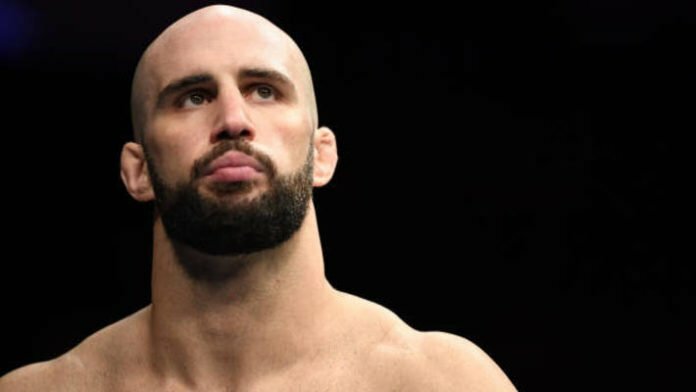 Oezdemir is scheduled to take on Dominick Reyes at UFC on ESPN+ 5. That card will take place on March 16 in London. Do you think Jon Jones needs a quick finish over Anthony Smith, or can he win however he sees fit?